The last of my collab with Le Salty The Label featuring their vibrant turquoise Oracle maxi. This dress made me feel like a princess as I wandered through glowing grassy fields and explored blue mountainsides. Today I spent most of the day finishing up some of the last Wild & Free Custom Embellished Denim orders! Only a few more to go and they’ll be a thing of the past. As I pacakged up one of the designs tonight, I realized I never released the jacket giveaway I planned to do in September! Sometimes my entrepeneaurial brain can’t handle organizing all my ideas. So, in an effort to actually have this giveaway happen, I’ll be making a giveaway jacket this coming week! Yay! Stay up to date on my social media for further details. 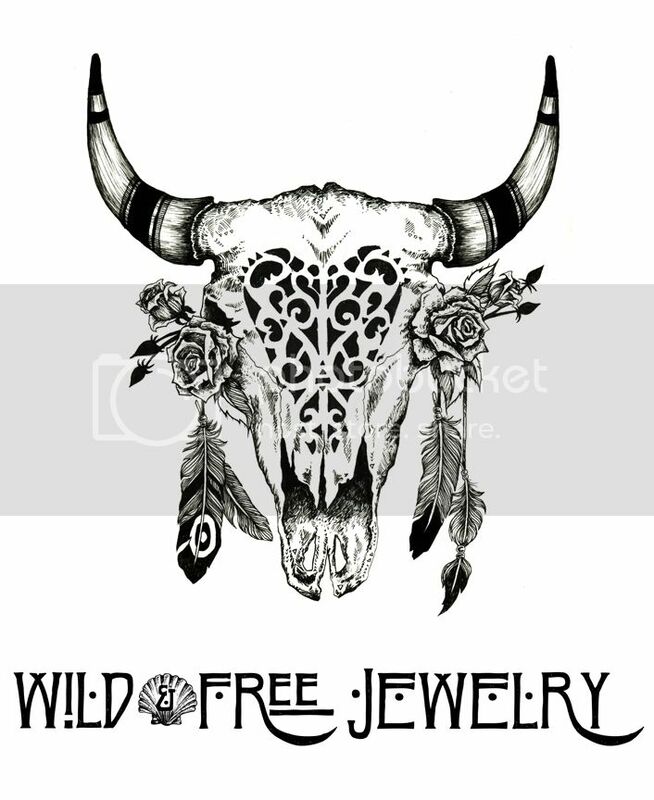 Posted in the wild & free blog and tagged boho, corina brown, le salty, le salty label, oracle maxi, wild and free, wild and free blog, wildandfreejewelry. Bookmark the permalink.